Overwashing. You see that oil on your face and you want it gone, we get it. But washing several times a day can eliminate the skin’s natural oils that actually help keep it moisturized and instead give us a dry face. Worse yet, getting rid of those oils can trigger the body to produce more—a vicious skin circle. Toners. They can be as bad as overwashing in terms of stripping away good oils and spiking overall oil production. Adding oil. Don’t buy moisturizers with coconut oil, cocoa butter and other greasy ingredients and instead look for one that have glycerin, which draws more water out into the skin for better hydration. Going oil-free also applies to your foundation and your sunscreen—pick one with powder minerals. Cleaning creamy. 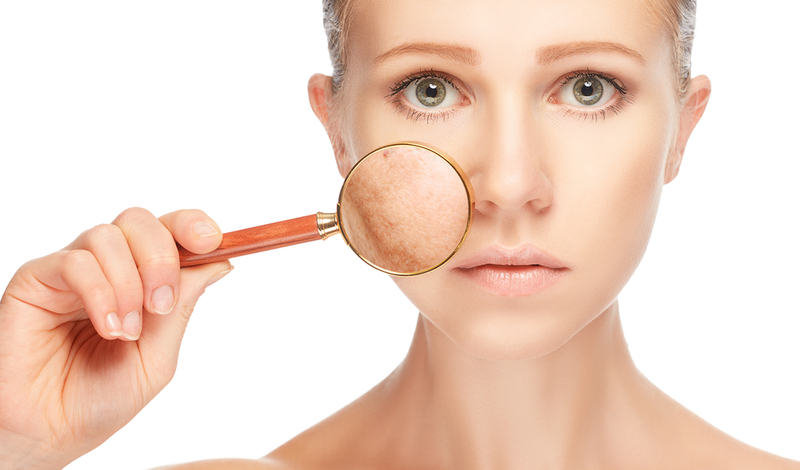 Pass on creamy cleansers and instead, pick one with salicylic acid, glycolic acid or one with a water base. Slather on a bunch of stuff. Some folks try several products at once—that can make things work. See your dermatologist, who can help with a chemical peel or maybe a prescription medication that reduces oil production. Hands off. 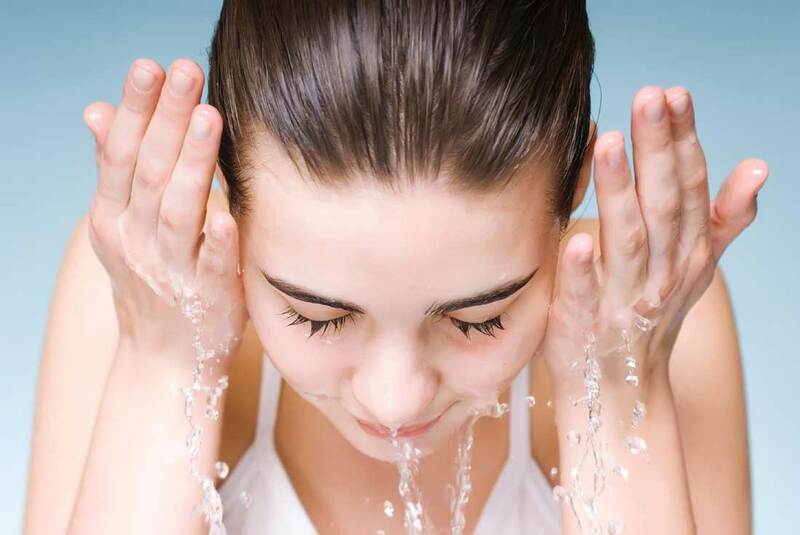 Wiping your face with your hands can get bacteria and dirt into your pores, causing more problems. Adore Cosmetics is a leading purveyor of skin care products using all-natural ingredients like organic fruits containing plant stem cells and vitamin C that revitalize, nourish and renew skin dramatically to restore a radiant, healthy appearance. Read Adore Cosmetics reviews online at Adore Cosmetics.